What is a blog? In simplest terms, it’s a website where you’re regularly posting new content. Often you will see the terms blog and website used interchangeably. 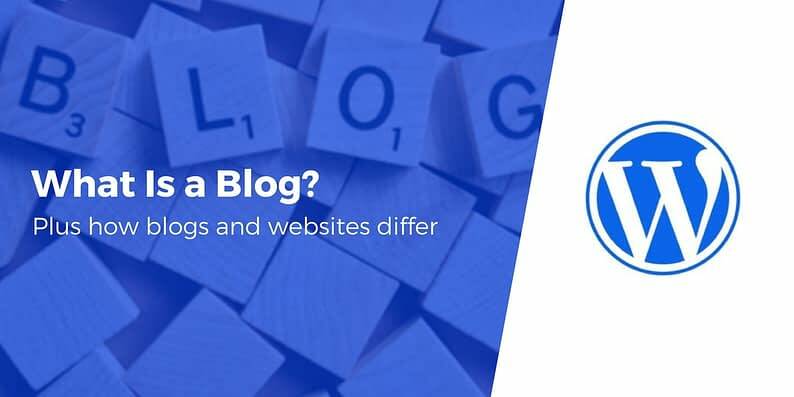 However, a blog and a website are very different concepts and if you want to create a successful blog or website, or both, then you need to be clear what each entails. So exactly what is a blog, and how does it differ from a website? In this article, we will define the concept of a blog, and that of a website. 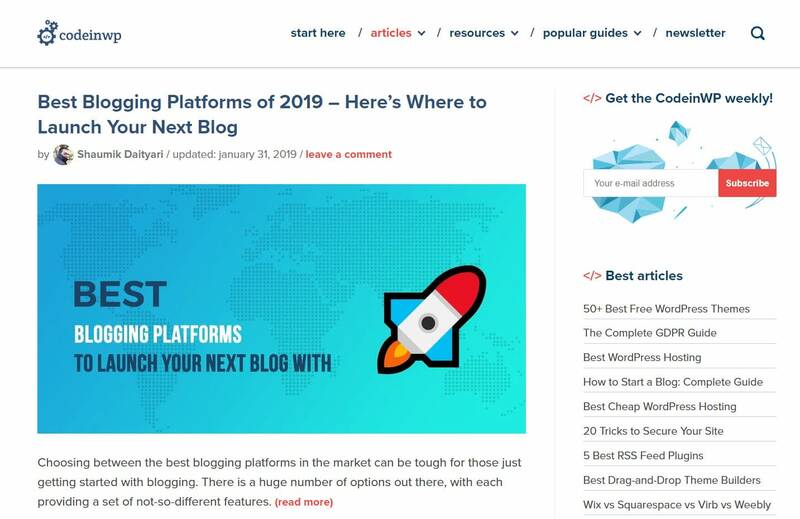 We will then look in depth at what a successful blog consists of, and provide plenty of top tips to help you start with your own lucrative blog. First things first, a blog is a type of website. And a blog can also be part of a larger website. Confusing? Not at all! A blog is much like an ongoing diary. It displays a collection of articles, written and published on a regular basis, and created for a particular audience with a purpose in mind. 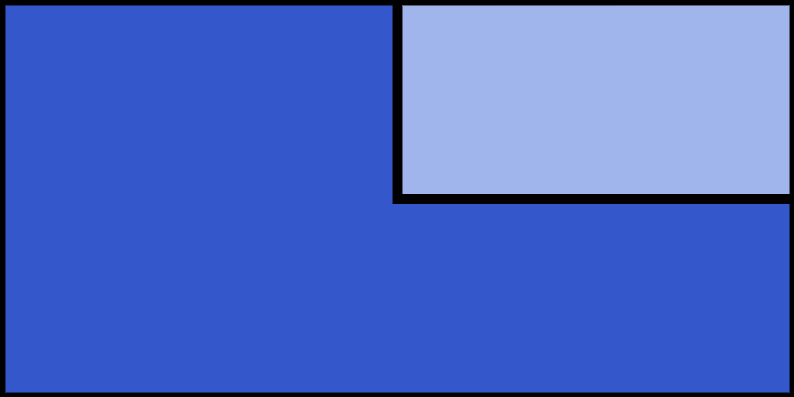 Reverse Chronological Content – Content is typically presented in reverse chronological order, with the most recent article displayed at the top of the page. Therefore, readers can quickly find the newest content addition. Dynamic Content – A blog’s content is regularly added to and updated. This ensures that blog visitors always have a range of new articles to browse. 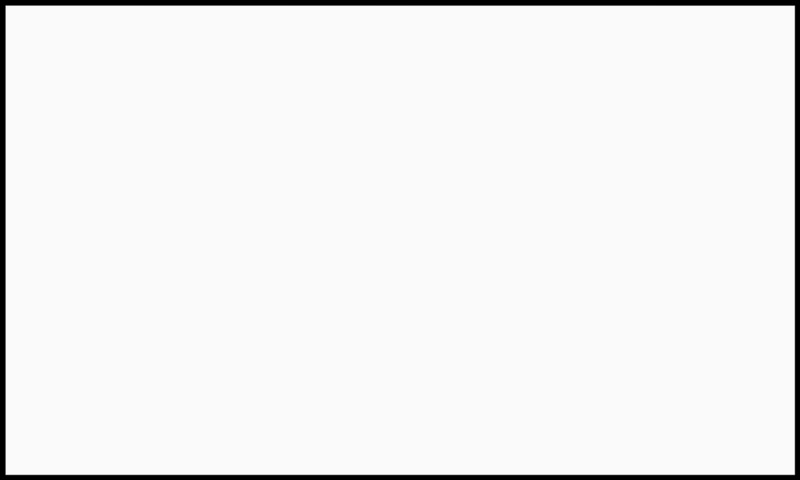 How Posts are Archived – Blog posts are usually archived by date, author, category, and tags. Comments Section – The majority of blogs display a comments section under each article. This is to help grow the blog’s community, encourage readers to discuss the post they have just read, and to help improve SEO. Why create a blog? What are the benefits? Blogs were originally created by people to document their thoughts and share personal diary-type entries with their friends and family. 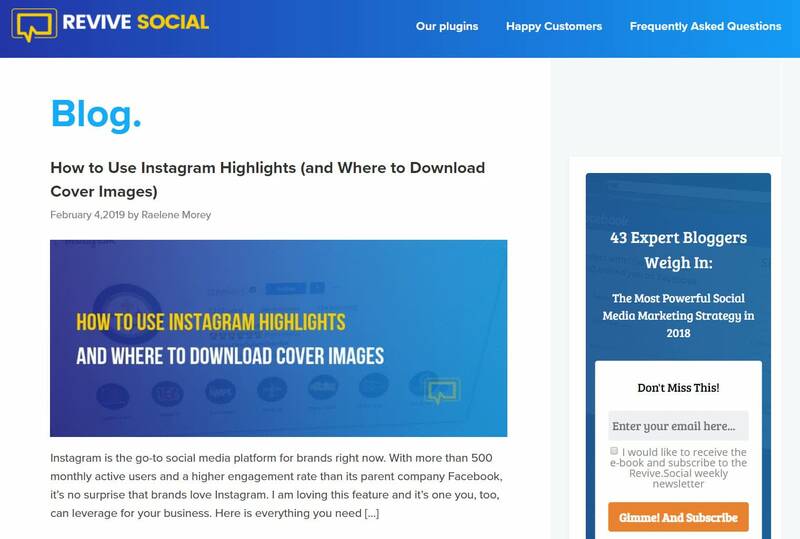 However, over time this developed into thousands of niche style blogs that cover topics from health, food, travel, and lifestyle, to business, tech, and WordPress. Some blogs are run by individuals, but many are contributed to by numerous authors. Large businesses also run blogs on their websites to help them reach their target audience, keep their websites updated, and improve their rankings in the search engine. The main difference between a blog and a website is that a website’s content is mainly static. This means that content is published on a website and left for visitors to view, without generally being updated too often. To keep content fresh and varied, websites also often display a blog alongside their static content. Homepage – For grabbing users attention and signposting key content. About Page – Describing the website owner or business, who they are and what they stand for. Contact Page – Where contact formation is displayed, such as a contact form, email, physical address, telephone number, and more. eCommerce Stores – Online stores usually contain numerous product pages as well as checkout and payment processes. Portfolio Sites – A portfolio website will display galleries of images and/or videos. Here professionals or artists can display their work at its best. Business Services – A business website promoting its services will usually include a portfolio of work as well as testimonials page from happy clients, an outline of the services offered, and sometimes a rundown of prices. Events and Listings – For websites advertising events, classes, or listings, you will often find pages devoted to timetables and relevant listings, as well as online booking features. Although websites in the main contain static content, that is not to say that they aren’t kept updated. However, the important point to take away is that the main format of a website does not follow that of a blog. (i.e. the consistent publishing of articles and other dynamic content, displayed in reverse chronological order). Depending on your blog’s niche, its features may vary. 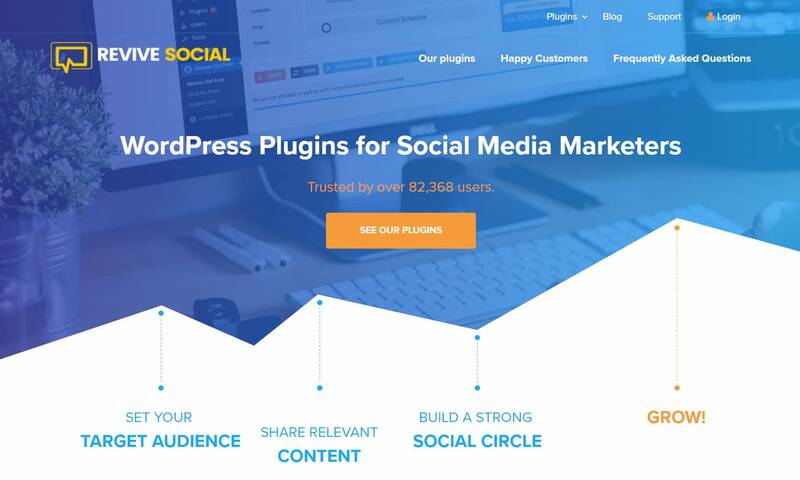 However, there are some key features and tools that most blogs will want to incorporate. Headlines – Catchy and attention-grabbing headlines are crucial as they will entice your audience to read your articles. Content – However visually pleasing your blog is, if your content isn’t interesting and unique then your readers won’t return. Creating content that engages your audience should be your main priority. Article Layout – Use subheadings, short paragraphs, bullet points, and other literary techniques to help your audience easily skim-read your articles. Images – Using beautiful images will help to catch the eye of your readers, support your articles, and help inspire your audience. Author box – Adding an author bio box under each post helps readers connect with the authors. 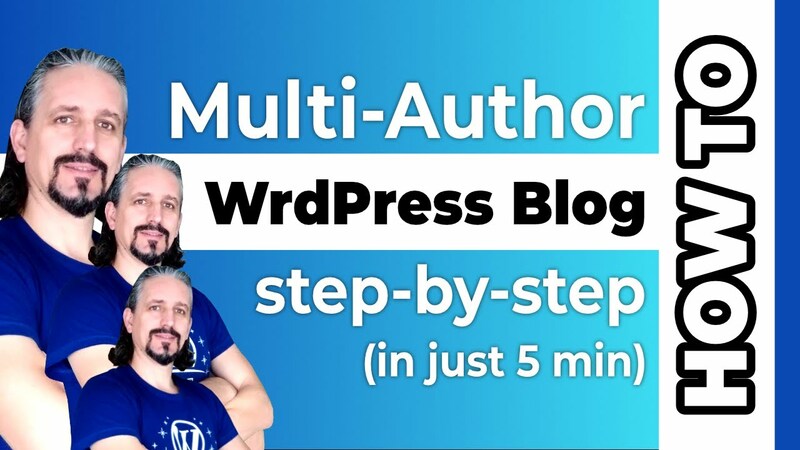 Use a WordPress plugin, like Simple Author Box, to add this functionality to your blog. 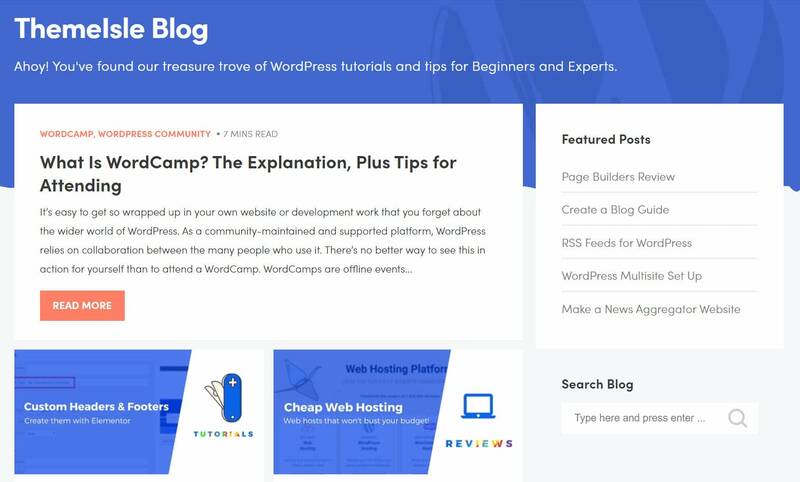 Comments Section – WordPress provides a default comments section under blog posts, but using an advanced tool like Disqus will help further build a community around your blog. Related Posts – Displaying a related posts widget, like Related Posts for WordPress, will help encourage readers to click through to other posts on your blog. Social Media – Use Orbit Fox to promote your social media channels on your blog and encourage readers to share your content. Optin Forms – Grow your email list by adding optin forms to your blog. As you can see, there is much you can do to improve your blog’s chances of success. And if you are looking for a beautiful and professional WordPress blogging theme to get you started, check out ThemeIsle’s very own free Neve theme, a lightweight option that’s perfect for blogging. Still unsure about the difference between a blog and a website? Ask away in the comments section.